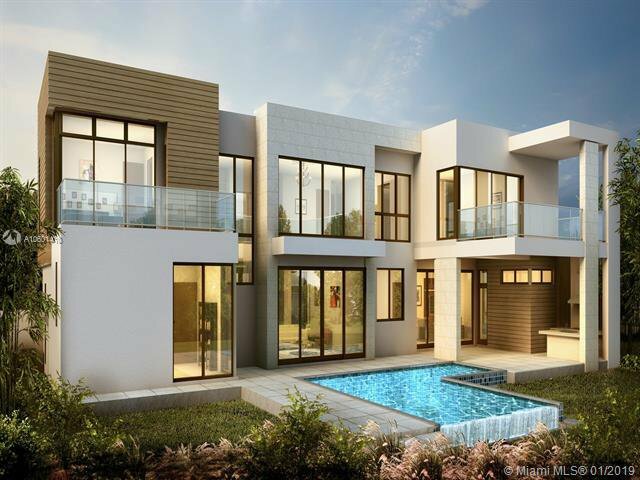 Now Under Construction!!! 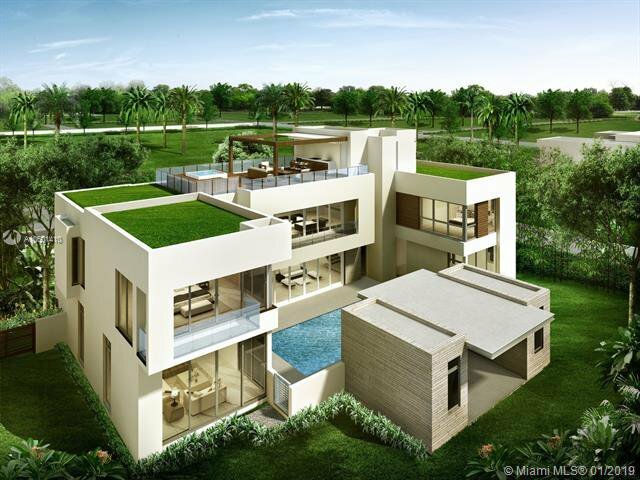 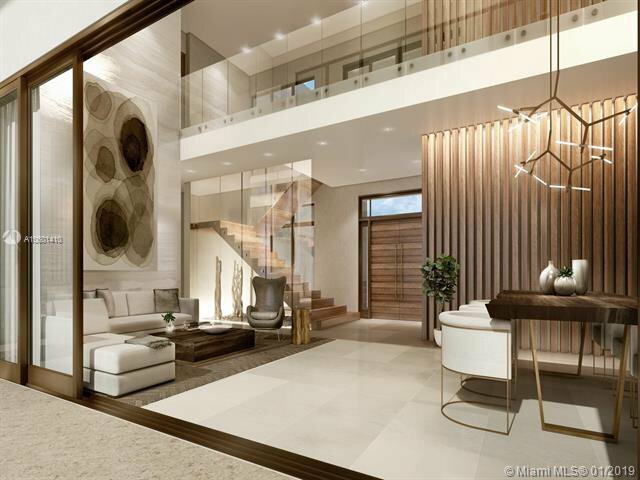 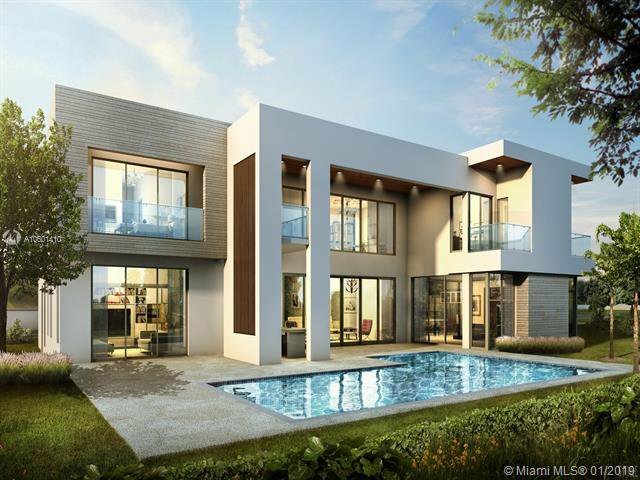 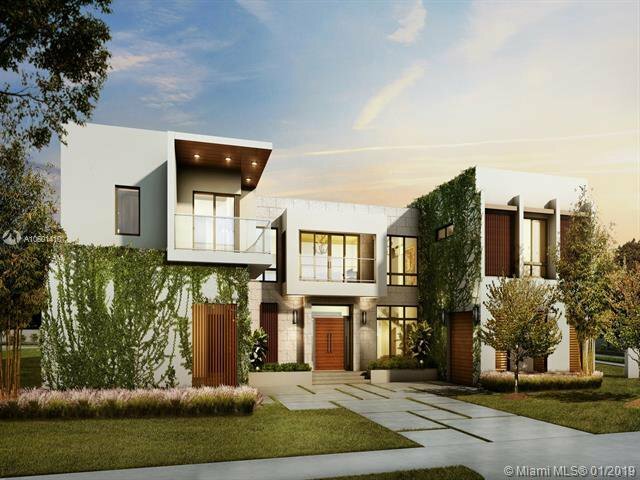 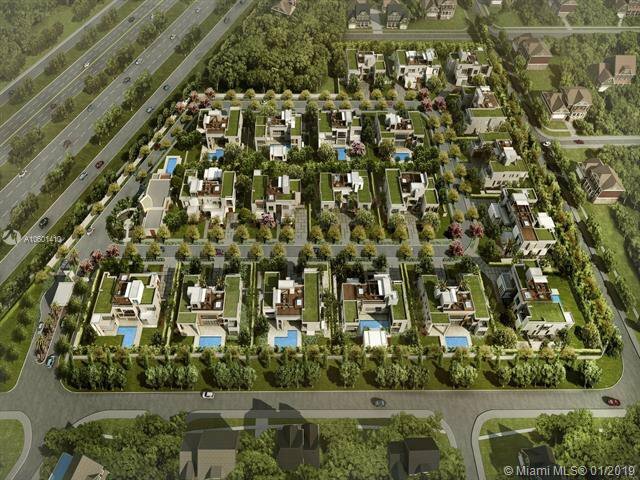 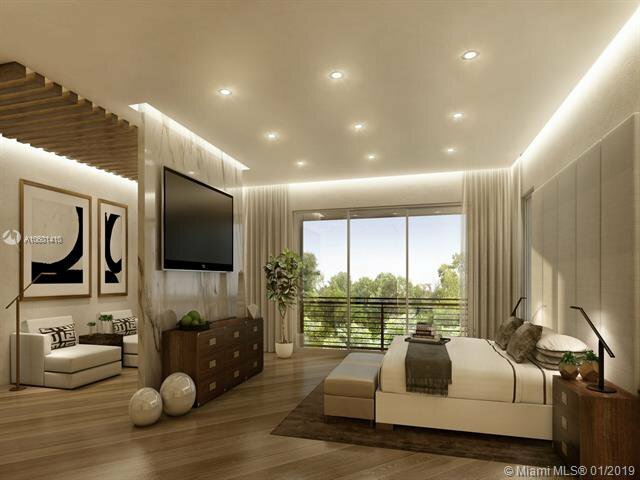 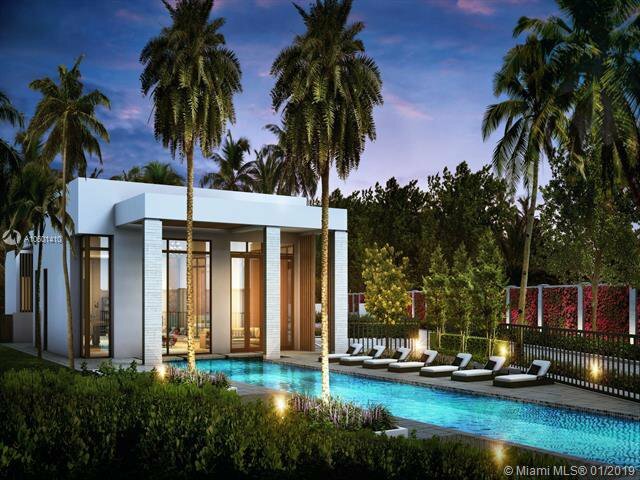 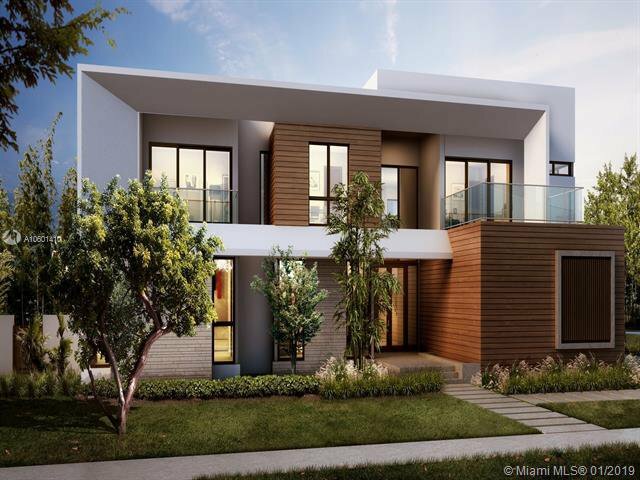 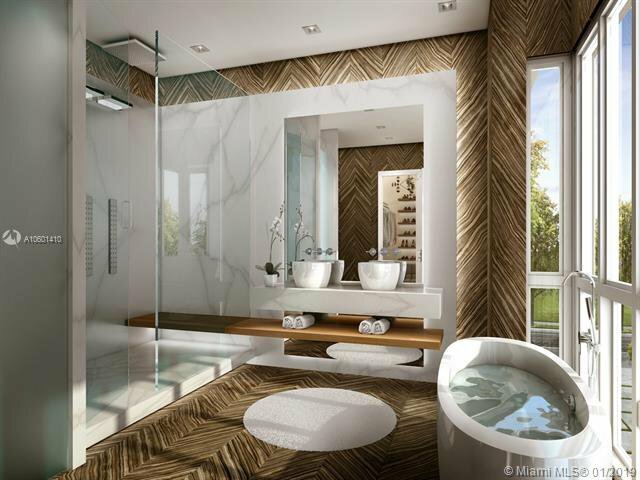 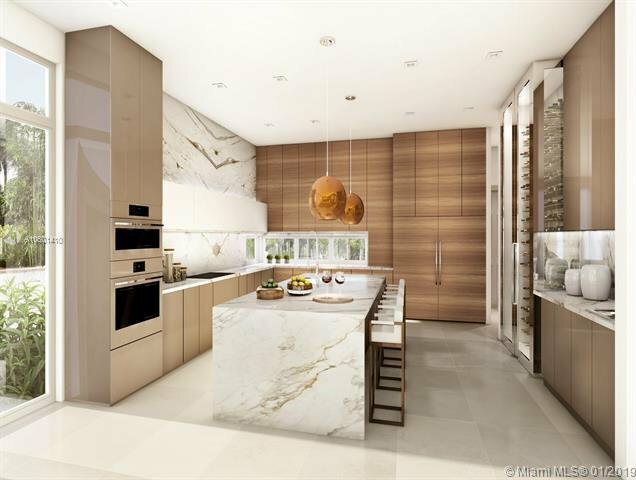 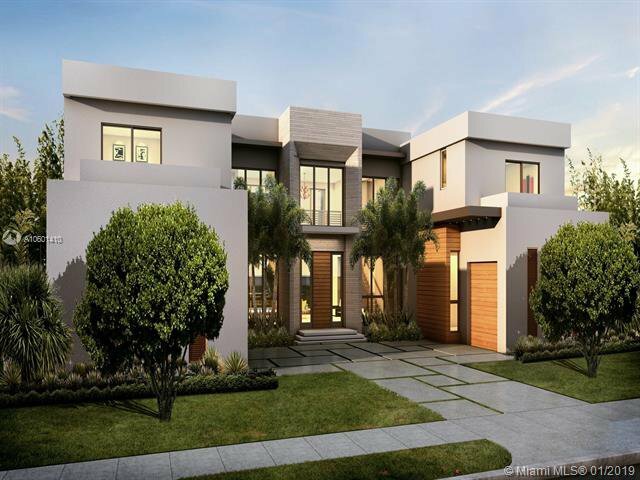 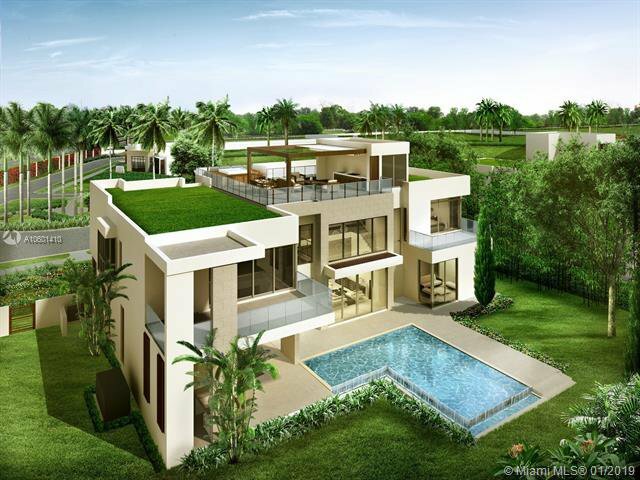 Veridian Grove Private Estates is Miami's newest and most luxurious gated community of 20 modern homes nestled into lush tropical surroundings. 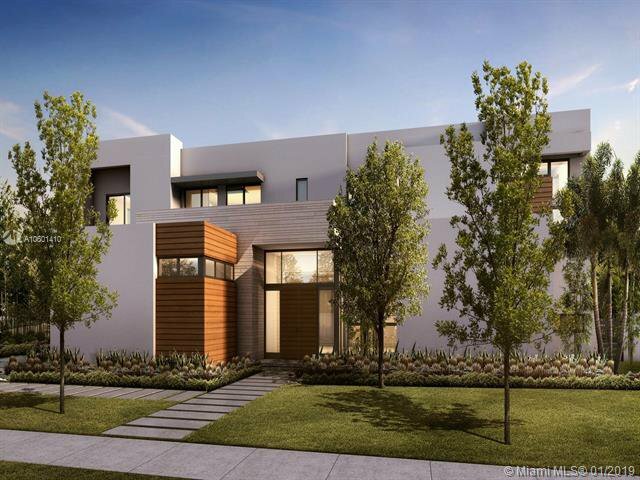 Featuring Four concepts, The Sequoia, The Cypress, The Palm and The Ivy all fully customizable. 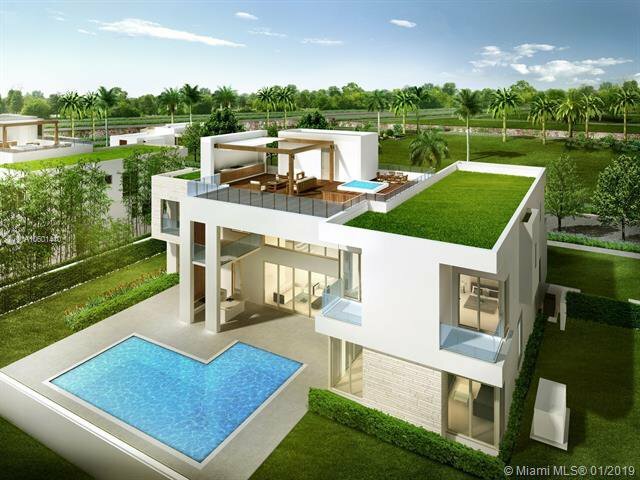 Lots ranging from 15,000 sq. 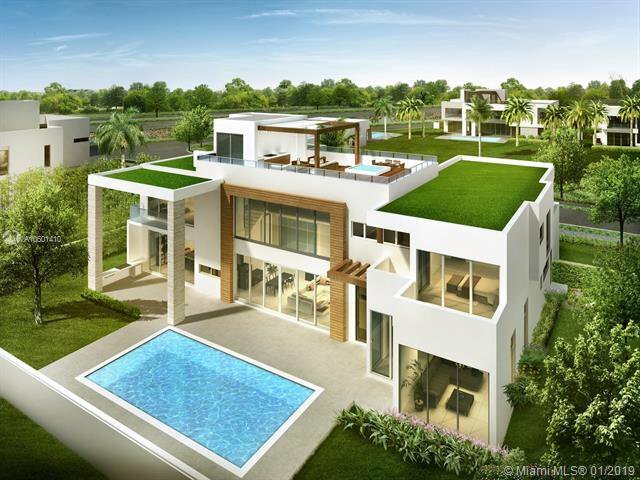 ft. - 19,500 sq. 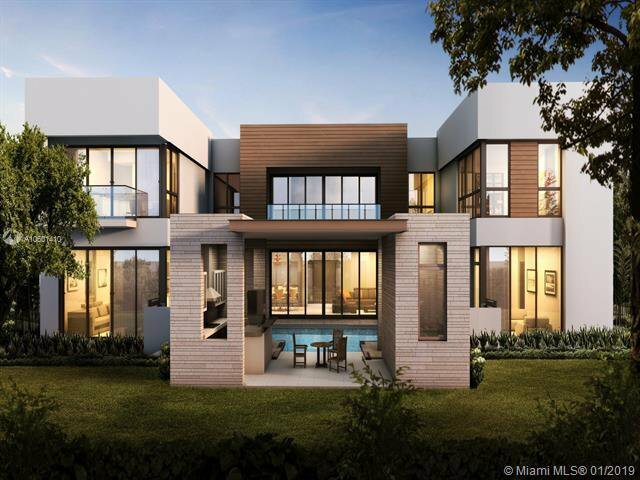 ft. Each home with an in ground pool and summer kitchen, private entry staff en-suite, standard smart package controlling AC, LA Lights, alarm, speakers and camera's. 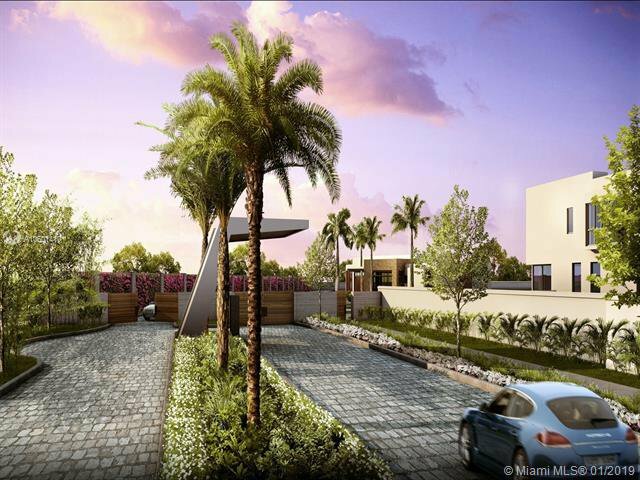 Community features, digital concierge with I pad and smart integration. 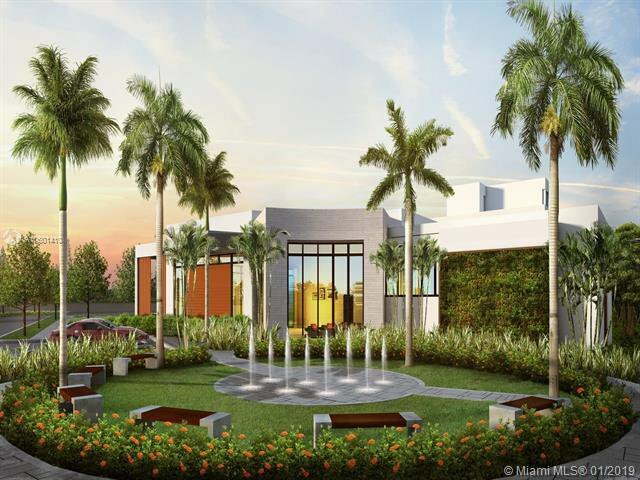 Onsite wellness center, heated 65' lap pool, fitness center, playground, hydrotherapy hot tub, sauna and steam room. 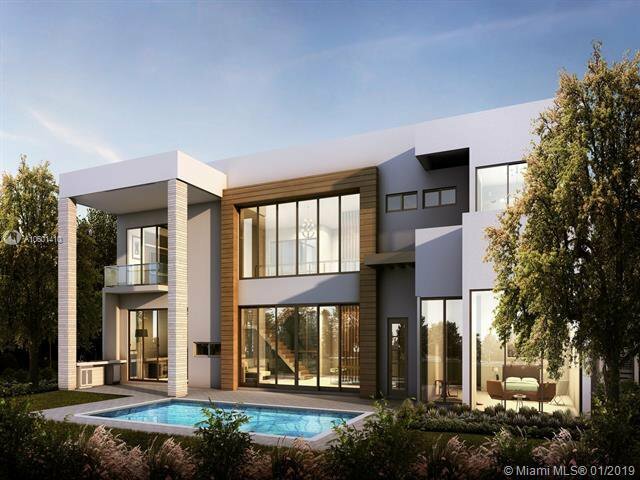 Optional rooftop includes elevator, 1/2 bath, Jacuzzi, retractable pergola, summer kitchen and more.